Sarah Fader Interviews Sarah Fader! 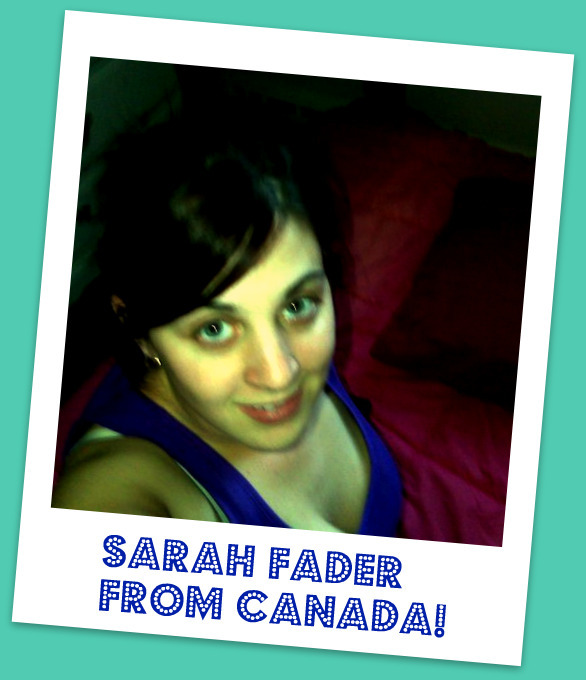 Home/Interviews/Sarah Fader Interviews Sarah Fader! One of the Sarah Fader’s I’ve met lives in Canada and has a child named (get this) “Brooklyn”! What are the chances? 1. 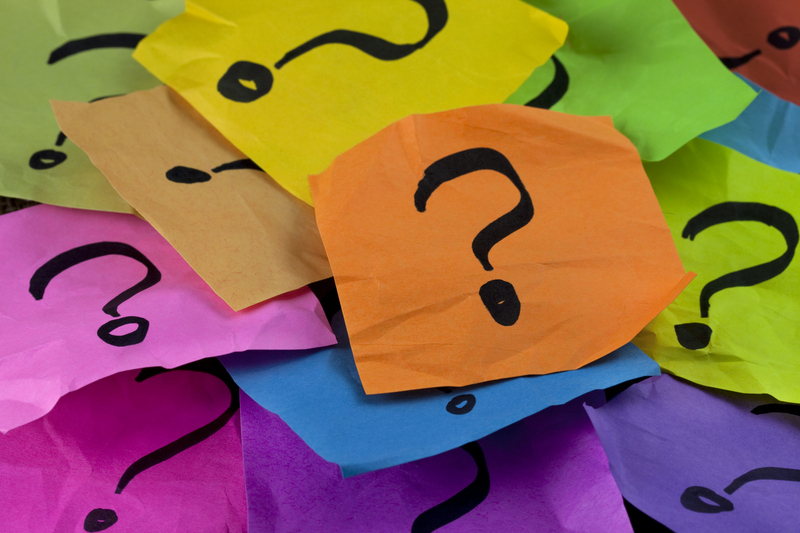 How did you react when you found out you were pregnant? I was shocked when I found out I was pregnant, I took the test and walked out of the bathroom and made David go and look at the test, I saw the lines changing color before I left, and nearly threw up!! 2. How does it feel to raise a child in Canada? It feels great to raise a child in Canada. We have good health and dental care, and our government gives us money to help raise our kids. 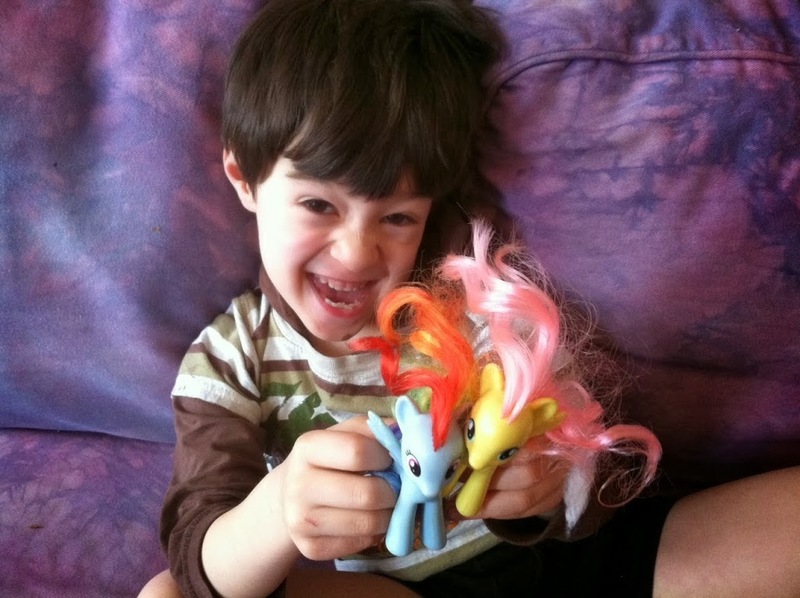 Right now I get $100 for universal child care which I will get until she is 6, and I get the child tax benefit which we get until they are 18 or we make too much money. I live in Nova Scotia, it is beautiful here, calm and quiet, most times. I wouldn’t want to live anywhere else!!!! 3. 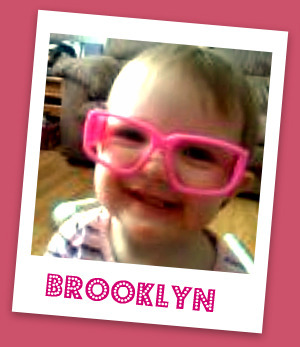 Brooklyn is a great name! How did you choose it? I choose Brooklyn one day while I was driving in the car listening to Jay Z and Little Wayne, their song called Brooklyn! 4. How do Canadians feel about the name Brooklyn? Older people think it is a unique name even though it is very popular all over Canada now. I know 5 people that I went to school with that have children named Brooklyn!!!! 5. Have you ever been to the States or taken Brooklyn to the States? I have been to the states a few times, not with Brooklyn though. I visited Florida, Maine, New Hampshire and drove through New York on our way somewhere. I don’t remember being in New york though. 6. Has Brooklyn ever been to Brooklyn? If not would you take her there? Brooklyn hasn’t been to Brooklyn yet. I do plan on taking her because I think it would be fun for her to be in the place her name comes from. 7. Supposedly Canadians are really nice. Have you met any mean Canadian moms? Most Canadians are nice, I have met mean Canadian moms, and dads. People from Quebec are normally not the nicest of people and they tend to be mean. Most people from Canada would agree on this!!!!!! Thank you Sarah Fader! I am so proud that we share the same name! Love, Sarah Fader and Ari from Brooklyn. By Sarah Fader| 2014-04-06T02:06:24+00:00	January 31st, 2010|Interviews|Comments Off on Sarah Fader Interviews Sarah Fader!